Graveside services for Lorene Weinberg Zukav, 87, Lawrence, were Wednesday, Feb. 27, in B’nai Israel Cemetery in Eudora with Rabbi Zalman Tiechtel of the Chabad Center in Lawrence officiating.Mrs. Zukav died Tuesday, Feb. 26, 2008, at her home. She was born May 21, 1920, in Kansas City, Mo., the daughter of Alex and Libby Silverman Weinberg. She attended schools in Kansas City and graduated from high school in Kansas City. She had lived in Oklahoma City and Port Arthur, San Antonio, Lubbock and Houston, Texas. She moved to Pittsburg in 1952 and then to Lawrence in 2006.Mrs. Zukav and her husband owned and operated Morey’s Jewelry in Pittsburg and retired in 1974. She worked part-time at Newman’s Department Store and later for Little’s after she retired. She was a founding member of Crestwood County Club. 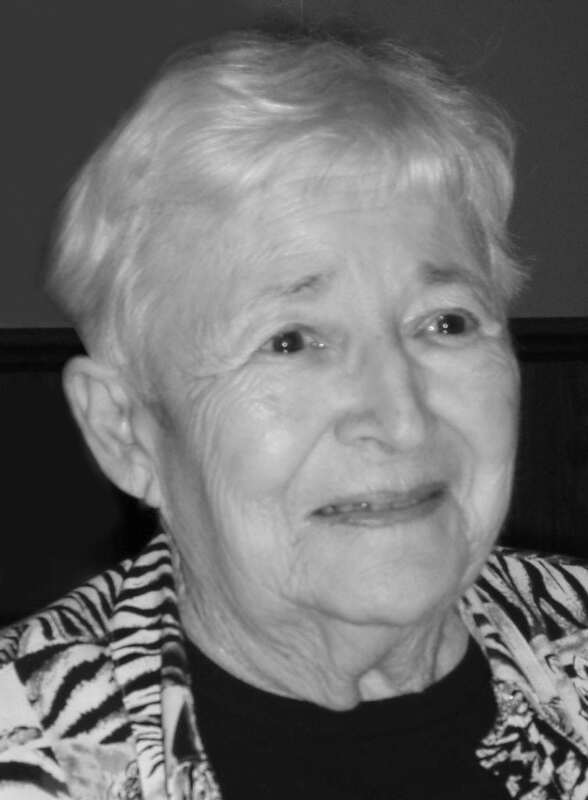 She was an avid golfer and bridge player, winning many competitions in both. She was confirmed at Congregation B’nai Jehudah in Kansas City. She was a member of the United Hebrew Congregation in Joplin, Mo., and was active in the Temple Sisterhood for many years.She married Morris L. “Morey” Zukav of Amarillo, Texas, in 1939. He preceded her in death.Mrs. Zukav was also preceded in death by two sisters, Leah Estrin Ford and Felyce Lockhart; and two brothers, Marvin “Jack” Weinberg and Melvin “Bill” Weinberg.Survivors include a son, Gary Zukav, Oregon; a daughter, Gail Zukav-Ross, Lawrence; three grandchildren, Libby and Jonathan Ross and Jenifer Cosgrove; and a great-granddaughter, Jamie Bocchino.The family suggests memorials to Heart of America Hospice, 3715 SW 29th St., Suite 100, Topeka, KS 66614, or the American Heart Association, National Center, 7272 Greenville Avenue, Dallas, TX 75231 or online at https://donate.americanheart.org.